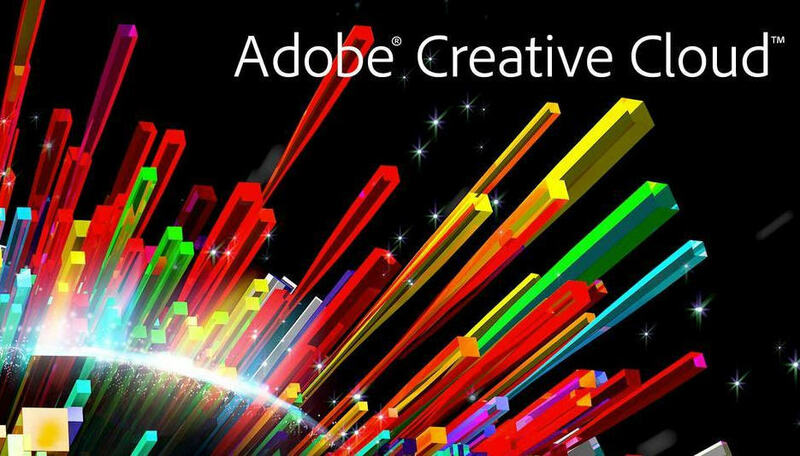 Adobe (Nasdaq:ADBE) today announced plans to significantly update the video tools in Adobe® Creative Cloud™. With over 150 new features, this upcoming release is packed with new capabilities in Adobe Premiere® Pro CC, Adobe After Effects® CC, Adobe SpeedGrade™ CC, Adobe Prelude™ CC , Adobe Media Encoder CC and Adobe Story CC Plus, redefining how video professionals create, collaborate and deliver high quality productions across multiple screens. Important updates will also be added to Adobe Anywhere® for video, which enables large virtual teams of talent to efficiently shoot, log, edit, share and finish video productions together. Today’s announcement signifies Adobe’s commitment to providing continuous innovation for Creative Cloud members and builds upon the huge customer momentum Adobe video is experiencing across the broadcast and post-production industries. 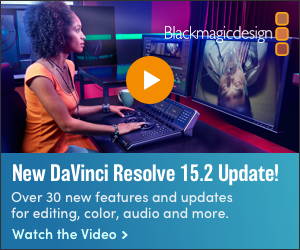 These major updates, expected in October, allow broadcast and media professionals to extend their creative toolset and streamline their editing environments. Adobe will demonstrate its new solutions, highlight key customers and partner focused initiatives during the annual IBC 2013 Exhibition at its stand (Hall 7, Stand 7.G27) in the RAI Convention Center, Sept. 13-17, and online at http://www.adobe.com/go/ibc2013. Adobe professional video and broadcast tools will also be presented in more than 60 partner booths throughout the IBC exhibit. A new Direct Link Color Pipeline between Adobe Premiere Pro CC and SpeedGrade CC provides an integrated workflow that allows users to move multi-track timelines seamlessly back and forth; open Adobe Premiere Pro CC sequences in SpeedGrade quickly; and see the results as effects in Adobe Premiere Pro CC that are managed by the Lumetri Deep Color Engine. Expanded native support for UltraHD, 4K and higher resolutions, high frame rates and RAW formats, enabling editors to work with footage from the hottest new high-res cameras natively – without having to wait to transcode and re-wrap files. The Mask Tracker in After Effects enables video professionals to create masks and apply effects that track automatically frame-by-frame throughout a composition to save countless hours of tedious work. Editing is streamlined in Premiere Pro CC, with improved multicam, enhanced closed captioning capabilities, new monitor overlays and audio monitoring features, enabling editors to work faster. Performance enhancements punctuate this release with support in Premiere Pro CC for OpenCL so editors have the speed and power they need for the most demanding projects, and new GPU debayering of Cinema DNG for real time playback. A preview of the upcoming Prelude CC Live Logger iPad app, which enables users to log notes, events, and other data on their iPad while shooting, including the ability to sync with timecode on set via supported wireless timecode generators, and then sync metadata to footage via Creative Cloud for faster editing. Advanced color grading with the new SpeedLooks in SpeedGrade CC offers dedicated camera patches. This allows users to match the color spaces even across different camera formats. 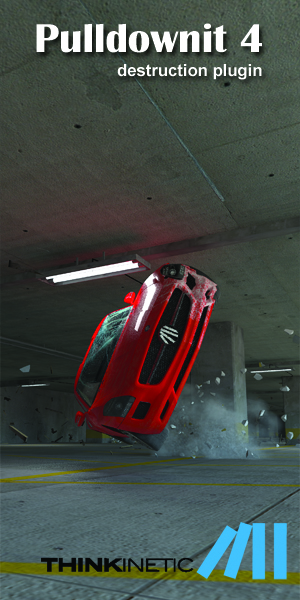 New multiple masks and linked mask layers capabilities also enable SpeedGrade users more control over complex looks. New Sync Settings in Adobe Media Encoder CC let users sync application preferences between multiple computers via Creative Cloud. New production planning features in Adobe Story Plus provide powerful scheduling and reporting tools for managing productions efficiently, making it easy to modify and share lists between productions and users. Adobe today also announced important updates are planned to Adobe Anywhere, the modern collaborative workflow platform that empowers users of Adobe professional video solutions such as Adobe Premiere Pro CC and Adobe Prelude CC to work together using centralized media and assets across standard networks. Adobe Anywhere complements Creative Cloud applications and enables deep collaboration for large organizations working with video, including broadcasters, educational institutions and government agencies. Early access to After Effects CC Support: Adobe Anywhere now enables visual effects and motion graphic artists using After Effects CC to collaborate with other production team members, without the need to learn new software. Growing File Support: Edit media in Premiere Pro CC while it is recording to a file – a capability important for sports and live broadcasters. Complementary iPad App: Adobe previewed an upcoming Adobe Anywhere iPad app, that enables users to view productions and play back sequences on the Anywhere server from the field or a remote location. This major update to the video tools in Creative Cloud will be available on October 15, 2013. Current Creative Cloud members receive all of this innovation as part of their existing membership, at no extra cost. Special promotional pricing is available to existing customers who own CS3 or later. Individual, education, team, government and enterprise membership plans are available. For pricing details, visit: https://creative.adobe.com/plans. New enhancements for Adobe Anywhere for video will also be available on October 15. For pricing, please contact an Adobe account representative at anywhere@adobe.com. For further details on Adobe Anywhere, visit http://www.adobe.com/products/adobeanywhere.html. For more information on Adobe Broadcast Solutions, visit http://www.adobe.com/go/broadcast. For more information on Adobe Creative Cloud or Premiere Pro CC, After Effects CC, SpeedGrade CC and other tools available in Creative Cloud, please visit http://www.adobe.com/products/creativecloud.html.